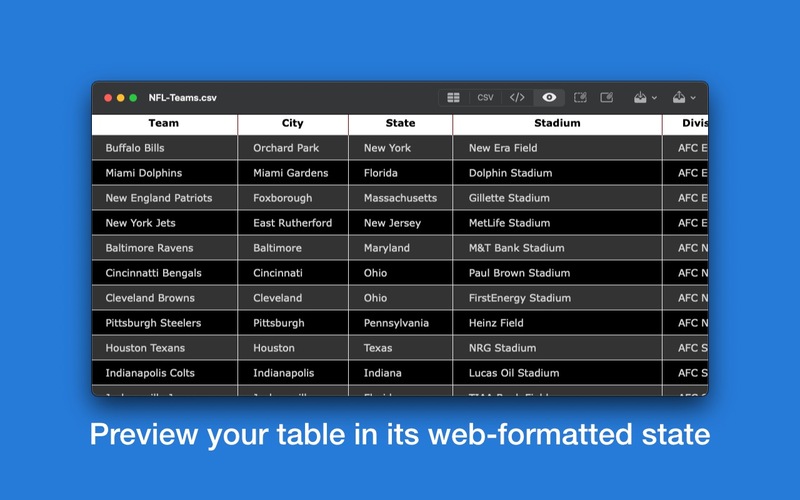 With MarkupTable you can quickly and efficiently create Markup-formatted tables in no time. 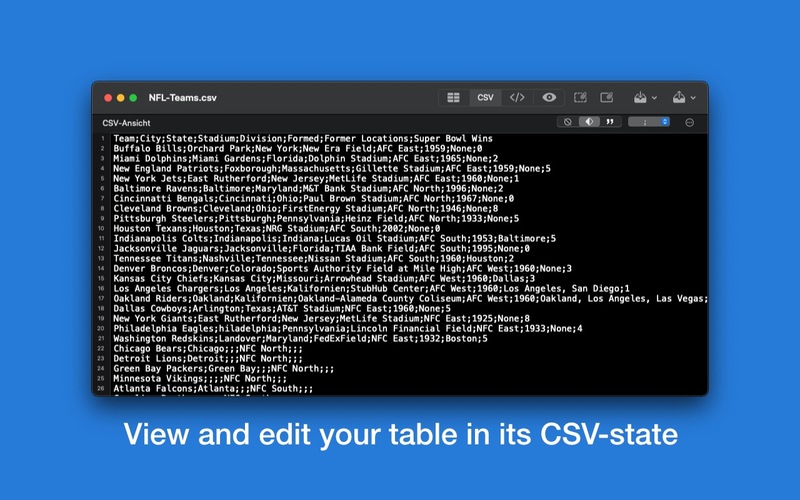 MarkupTable allows you to import already formatted tables from files formatted with the languages MarkdownExtra, MultiMarkdown, HTML, Textile, Wikitext, BBCode, and Smark, add more or remove rows and columns, move entire columns and rows, and of course to edit individual cells. Export your edited tables to your preferred markup language as a simple text-file or as a Textbundle- or Textpack-file. 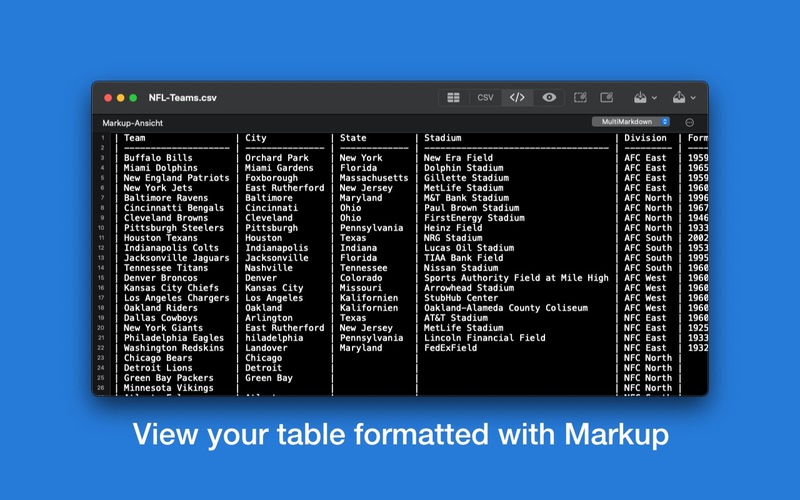 MarkupTable can import tables formatted in any of the following markup languages: MultiMarkdown, MarkdownExtra, Wikitext, Textile, BBcode, Smark, and HTML. For this, the corresponding table only has to be marked during import and MarkupTable takes over the rest. 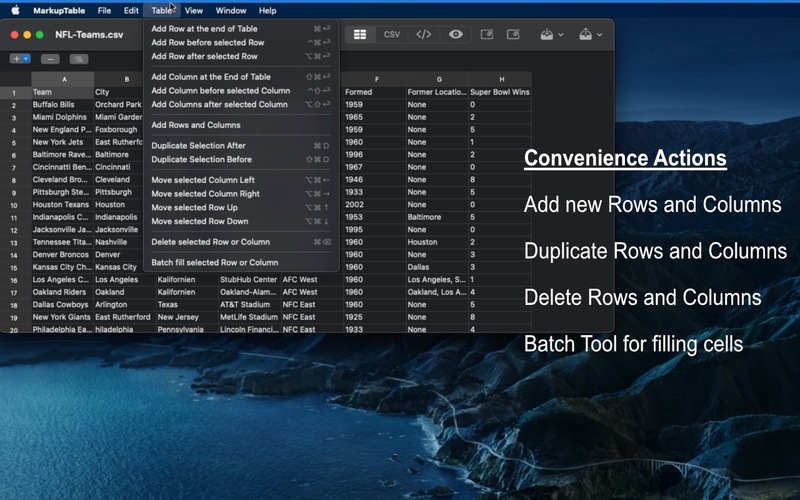 MarkupTable can export tables into the following markup languages: Markdown (exported as an HTML table), MultiMarkdown, MarkdownExtra/Parsedown, Wikitext, Textile, BBCode, Smark and HTML. 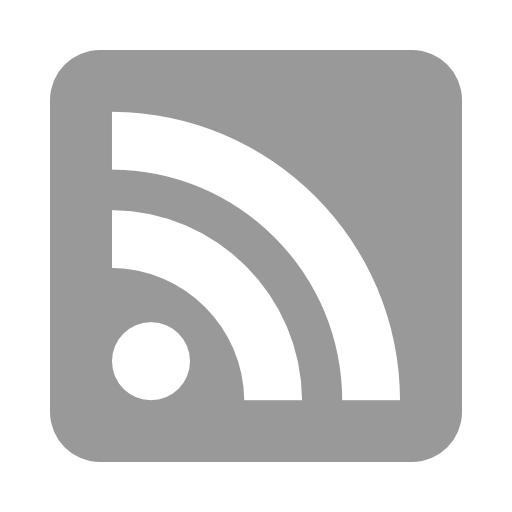 The tables can be exported as plain text files as well as Textbundle- and Textpack-files. To make creating and editing tables easy and convenient, there are many functions that can be done either with the mouse or with the keyboard. 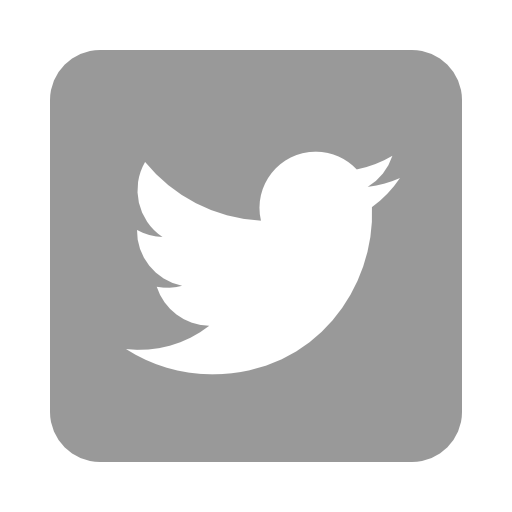 MarkupTable offers a variety of options to customize the user interface. Via Menu > View, the title-bar can be shown / hidden. MarkupTable also natively supports the dark mode of Mojave. For older macOS versions, the menu option Display > Light/Dark Interface provides the option to switch between light and dark interfaces manually. Furthermore, options are available to customize the text fields of the CSV-view and the Markup-view to your own preferences. In the CSV-view, the table is displayed as it would be saved as a CSV-file. The Markup-view provides a preview of the markup code for the table that MarkupTable would generate on export. In the Web-view, the table can be viewed in formatted state. 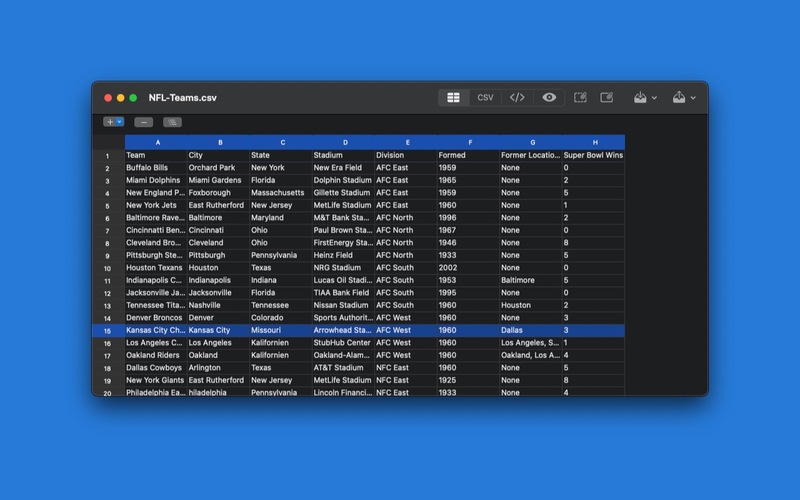 Download the free Demo-Version of MarkupTable and check out yourself how pleasant creating markup-formatted tables can be!